We have been known as Rexroat, Harberd & Assoc., P.A., since December of 2002, but our experience goes back much further than that! Kevin W. Rexroat, CPA, began his accounting career at this location in 1981. 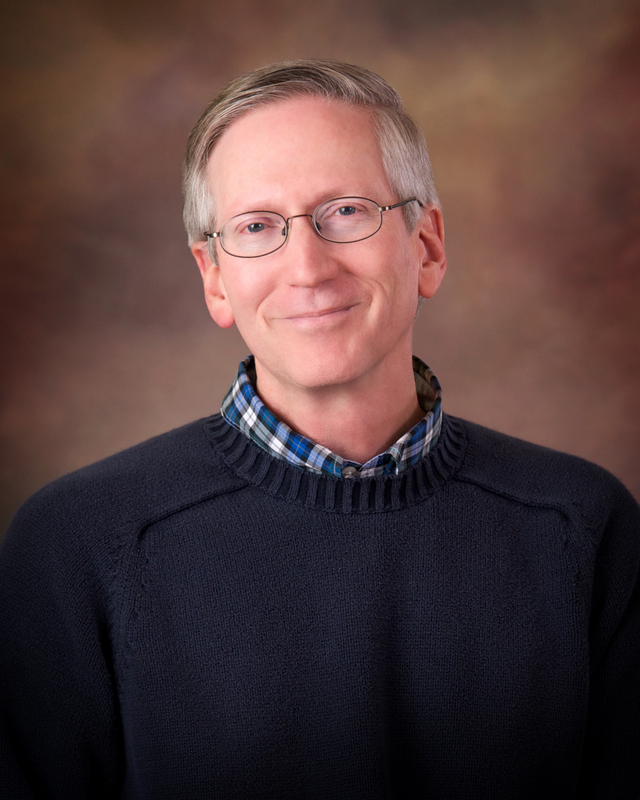 Kevin grew up in Pocatello and earned his accounting degree from Idaho State University in 1981. Kevin and his wife, Ellen, have raised three children in Jerome and have lived here for over 30 years. Kevin specializes in tax planning and tax filing for individuals, partnerships and corporations and also specializes in providing accounting services, including compilation and reviews of financial statements. Laurie L. Harberd, CPA, began her accounting career at this location in 1987. 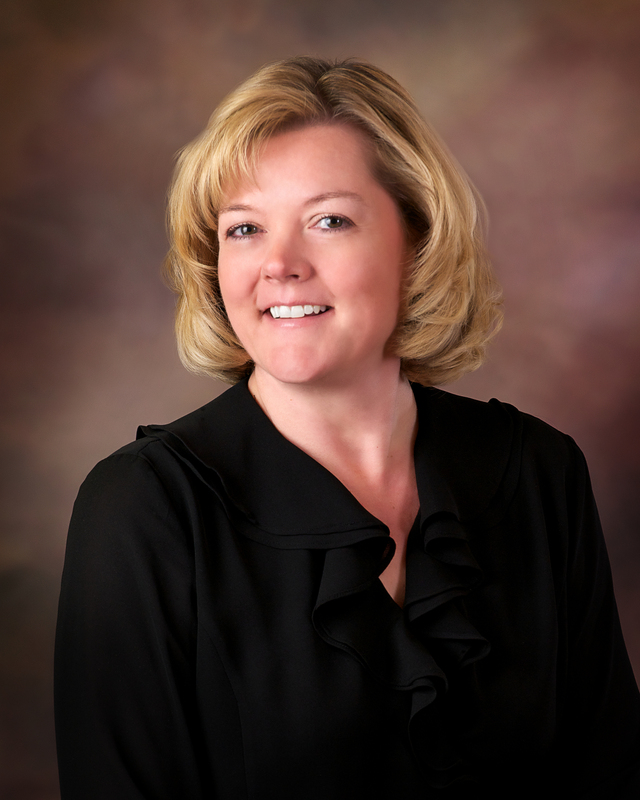 Laurie grew up in Filer and earned her accounting degree from the University of Idaho in 1984. Laurie and her husband, Tim, have raised two boys in Jerome and have lived here for 26 years. 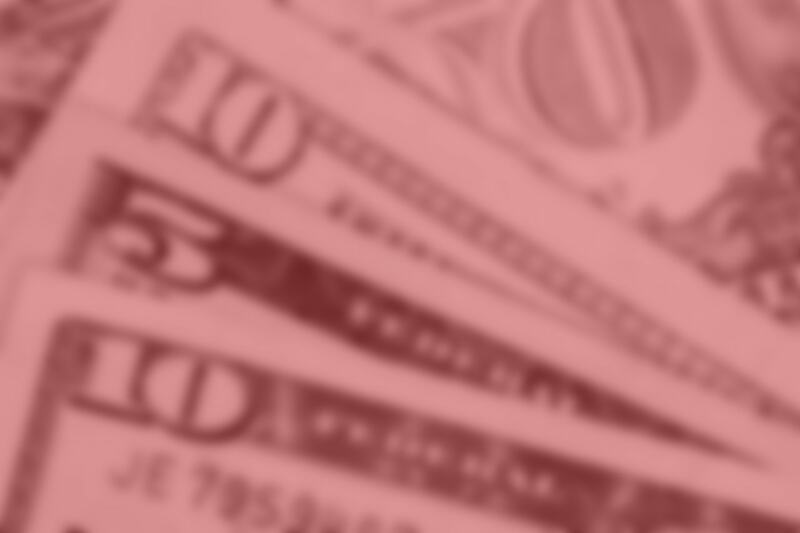 Laurie specializes in tax planning and tax filing for individuals, partnerships and corporations and also specializes in providing accounting services, including compilation and reviews of financial statements. Laurie is also qualified to perform audits in accordance with Government Auditing Standards and can also consult with governmental entities regarding their accounting and financial practices. Callie D. Van Houten, CPA, began her accounting career at this location in 2002. 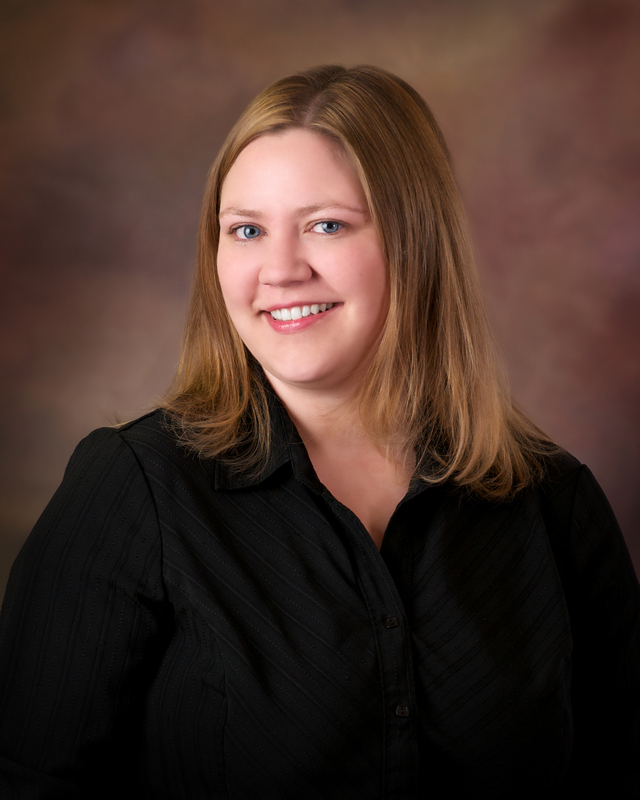 Callie grew up in Jerome and earned her accounting degree from the University of Idaho in 2002. Callie and her husband, Jedd, are raising three boys here in Jerome and have lived here for 11 years. Callie specializes in tax planning and tax filing for individuals, partnerships and corporations and also specializes in providing accounting services, including compilation and reviews of financial statements. As Certified Public Accountants, we are required to participate in 40 hours of Continuing Professional Education courses annually. These courses keep our firm on the leading edge of ever-changing tax laws and accounting methods. Our computerized offices and internet access ensure that our clients are offered accurate, efficient, state-of-the-art service at a competitive price. Please visit the Services area of our site to learn more about the many accounting and tax services available to individuals and businesses. Also visit the Contact Us page for information regarding how to reach us via telephone, fax, e-mail or mail. Feel free to contact us anytime. We are here to help you and your business!